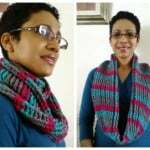 Lorene is the designing force of Cre8tion Crochet. 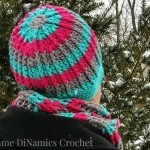 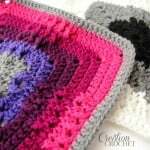 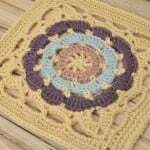 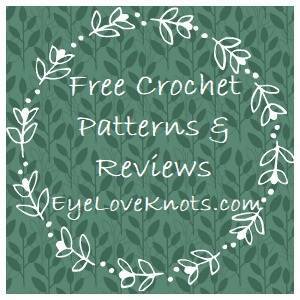 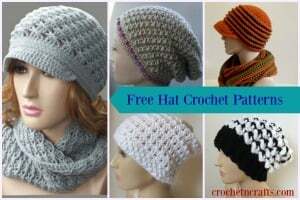 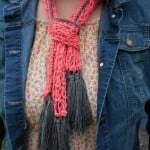 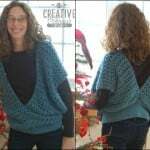 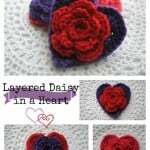 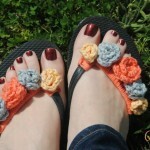 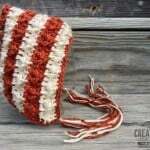 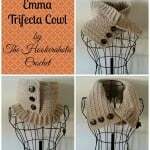 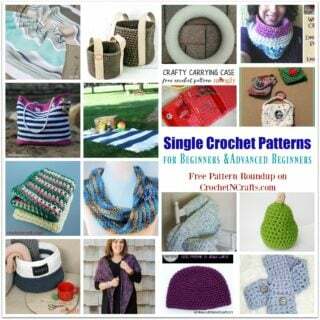 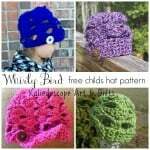 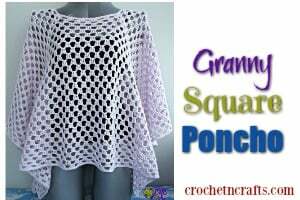 This blog offers free crochet patterns, information on blogging and owning your own crochet business. 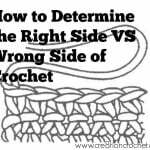 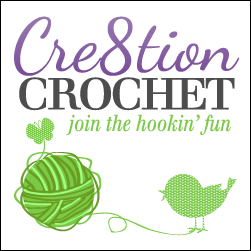 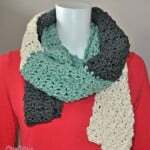 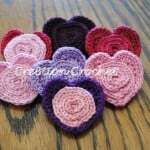 Cre8tion Crochet is continually expanding and is now offering educational articles and will soon be featuring videos as well. 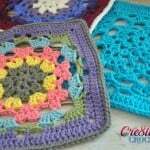 Lorene was taught basic crocheting as a child by her beloved grandmother but didn’t pick up the hook for years. 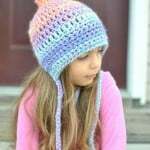 Her interest was renewed 3 years ago when her best friend was expecting her first child. 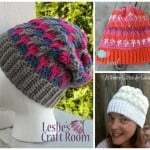 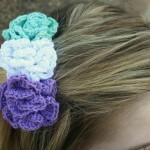 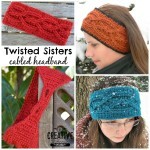 Lorene re taught herself how to crochet and began crocheting from her head, never following patterns. 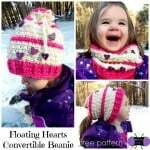 It wasn’t until last year that Lorene finally taught herself how to read a pattern and from there began designing her own. 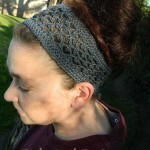 This led to the production of her blog. 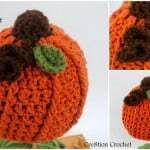 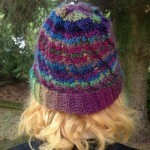 Lorene is working on new and exciting ventures in the crochet world. 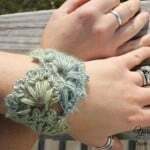 Keep your eyes open for more to come. 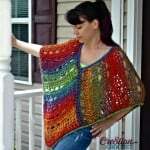 She lives on the beautiful Crystal Coast of NC with her husband and two children.